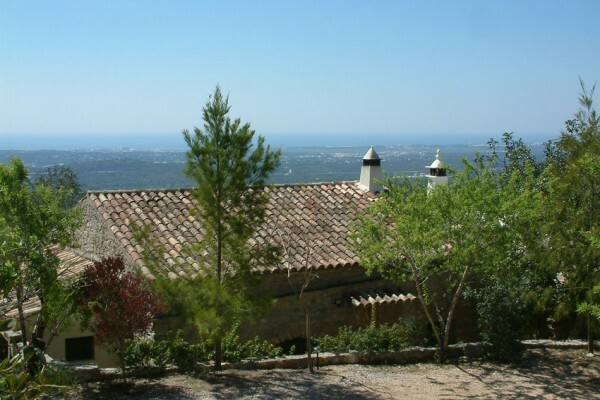 Bed & Breakfast Casa la Dona is the most charming of houses standing amidst beautiful gardens its elevated position at an altitude around 300 meters blessing it with incomparable panoramic views across a sizeable portion of the Algarve coast. The original house, with its thick stone walls, is over a century old and has been furnished with a collection of antique pieces with some stylish avant-garde touches to create a rustic and romantic haven. The breakfast room leads to the newer part of the house. Here sunlight streams through the south facing windows of the lounge giving views of the ocean, 10 kilometres away as the crow files. Incorporated into the older part of the building there are a pretty double and a twin bedroom, decorated in keeping with the rest of the property, and each bedroom has a well-appointed bathroom. A shaded stone-paved patio overlooks the pretty gardens, an ideal spot to enjoy breakfast. The green-tiled pool has been sympathetically blended into the lower terrace, making it an ideal spot to relax on the sun lounges. 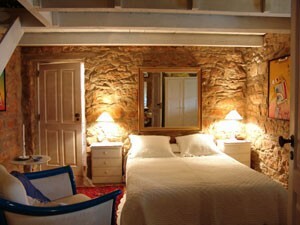 Carmen: Double room with bathroom. Dona: Twin room with bathroom with shower. No experiences yet with Casa la dona. Be the first! Did you stay in Casa la dona? Let us know what you thought about it and help others to make the right choice! * I confirm having stayed in Casa la dona. 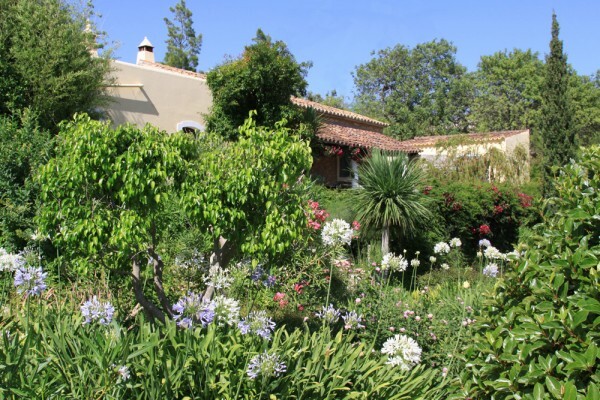 Find other bed & breakfasts in Loulé or all bed & breakfasts in Algarve.